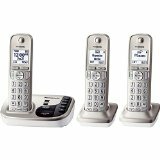 The Panasonic KX-TGE233B DECT 6.0 Plus Amplified Expandable Digital Cordless Answering System, with 3 handsets, features extra-large buttons and amplified volume with a dedicated volume key, ideal for those who have a hard time seeing or hearing. Enhanced noise reduction suppresses background noise around the caller while simultaneously enhancing their voice so it's easier to hear them if they're calling from a noisy location. To maximize clarity, the Tone Equalizer control actually lets you adjust bass, mid-range or treble tones in a caller's voice. Plus, a powerful battery back-up system keeps you connected even when the power goes out. 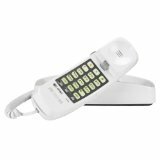 Features: Talking Text Sender Alert, Amplified Handset Volume with Dedicated Volume Key, Advanced TAD Functions, Enhanced Noise Reduction, Key Detector Compatible, Power Back-up Operation, DECT 6.0 PLUS Technology, Talking Caller ID, Large 1.8 inch White Backlit Handset Display, Intelligent Eco Mode. 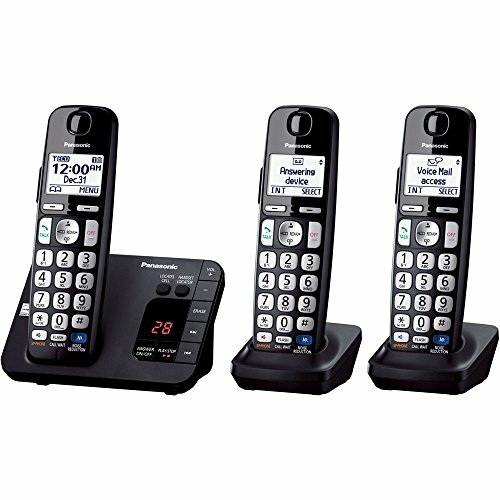 Panasonic keeps you in touch with Advanced Answering Device Functions on select models. Now you can be alerted to recorded messages whether you’re at home or on the road. When a caller records a message, the base unit will beep alerting those in the house. Not at home? 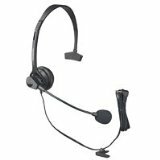 The phone will automatically send a message to a registered cell or office phone along with playback options. 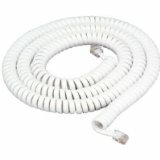 Now you can hear who’s calling from across the room without having to get up. 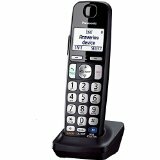 Using text-to-speech technology, Panasonic phones featuring Talking Caller ID announce caller ID information in between rings. What could be more convenient? 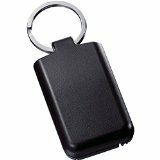 Attach the optional Key Detector to your car key ring or other easily misplaced items and forget about ever losing them ever again. Using any of your telephone handsets, you can activate the Key Detector’s beeping alarm and quickly track down your lost keys. Key Detector’s powerful range finds objects up to 200 yards away so you’ll find whatever’s lost whether it’s upstairs, in your car or in the yard. You can register up to four Key Detectors and give each a distinctive name, like Dave’s keys, Sharon’s keys, etc. Enhanced version of DECT 6.0 in which transmission quality and range are improved by increasing the frequency of error correction up to 80x. This feature automatically lowers the power consumption when you’re using the handset close to the base unit. Not only does it extend the available talk time, it’s good for the environment. When less power is used by the handset to communicate with the base unit, battery life is prolonged which results in less frequent charging and can result in fewer batteries in landfills.